"So you say I get to kill a bunch of people?" I find myself longing for a movie that I can get behind without having to join one collective or another. 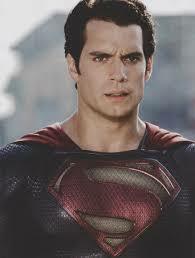 I want to see Man of Steel , but I hear that the guy is played very realistically, which is not what I want supes to be. Also a lot of people get killed, which is not a thing that the big blue would be about. 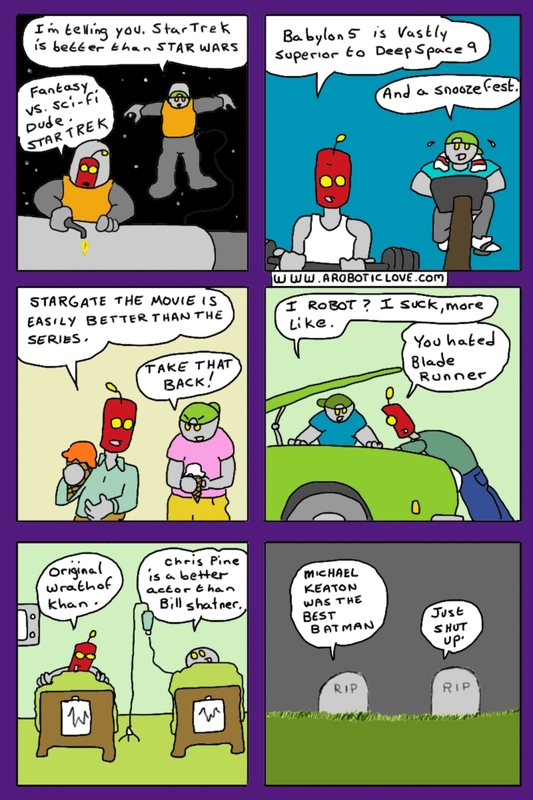 All the other movies look suprisingly bad. Peter Jacksons take on Tolkiens "*the hobbit*"? Well, I saw the first movie, but I did not like that much. Extra characters, and serious stretching of the content from the books just left a bad taste in my mouth. Some giant white orc running around as a foil to the dwarf, when the story was trying to show that the true enemy of all was greed itself. Did anybody read this book? Cripes. It's the whole reason for the battle at the end. Everybody wants gold. By the way if that is a spoiler for you, too bad. The book has been available my entire life. You should have read this by now. 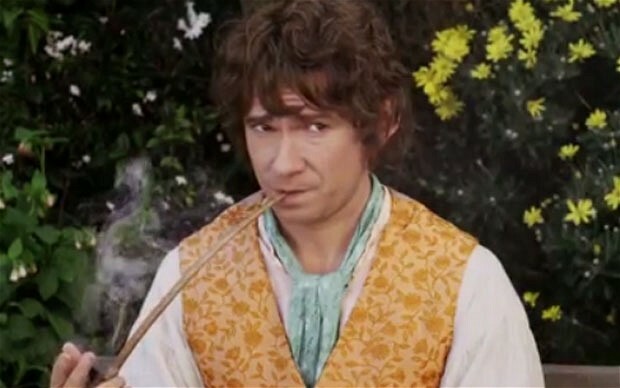 The Hobbit should have been 2 movies, and stuck with the information in the book, alone. Ah well there is always *Avengers2*.